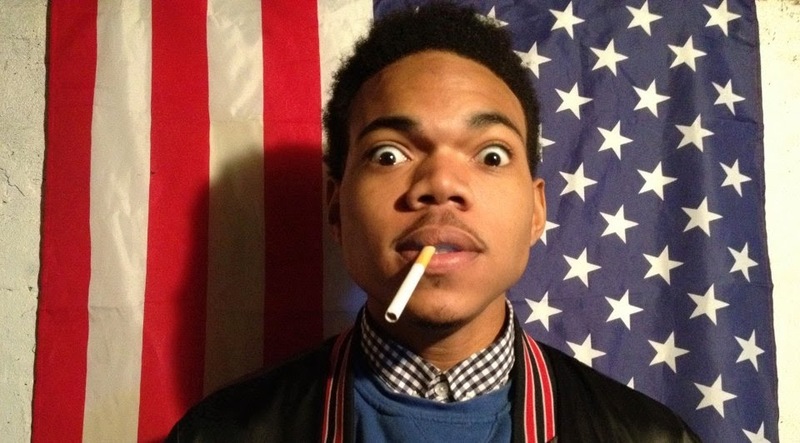 Chance The Rapper & Social Experiment - "I Am Very Very Lonely"
Chance the Rapper is back with his Social Experiment band for a track called "I Am Very Very Lonely." He's recently coming off a hospital visit and having to cancel some shows, but he seems to be getting back on his feet. Now, just a few minutes ago he released this and the plays are already racking up, which shows how much interest Chance creates when it comes to his music. This is a soft and soulful track, finding him crooning a bit and of course featuring his signature noises and adlibs. Stream below.